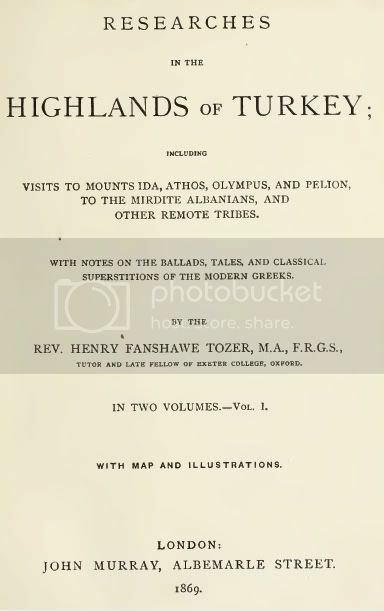 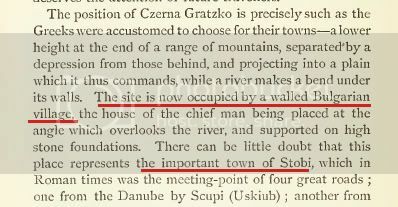 By Tozer, Henry Fanshawe, describing his travels in 1861, 1863, 1865. 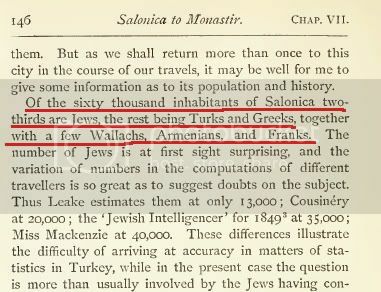 Thessalonica consists of 60,000 inhabitants, Jews, Turks, Greeks, Wallachians. 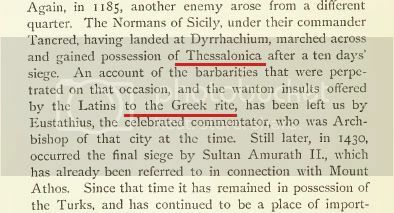 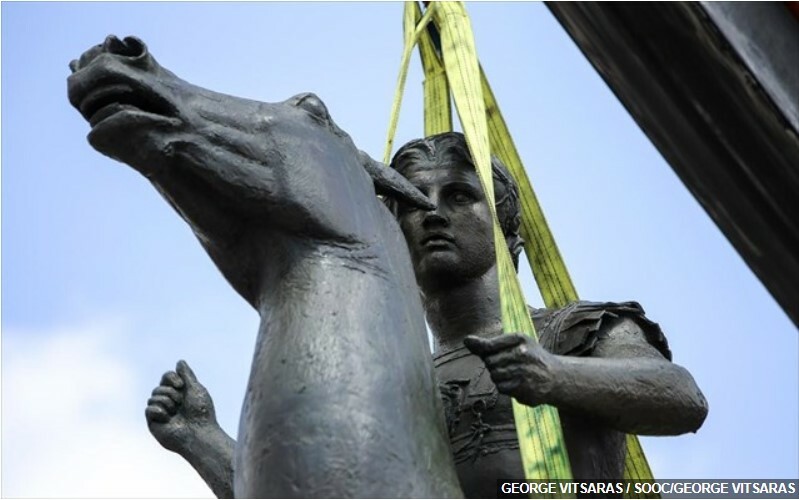 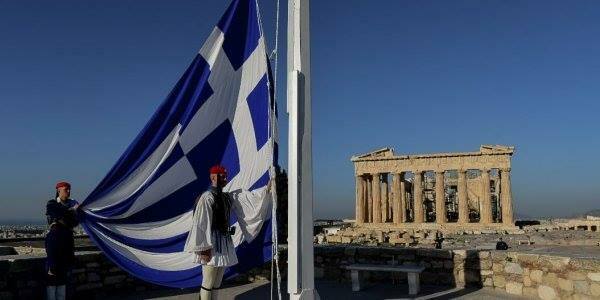 Greeks were always living in Thessalonica. 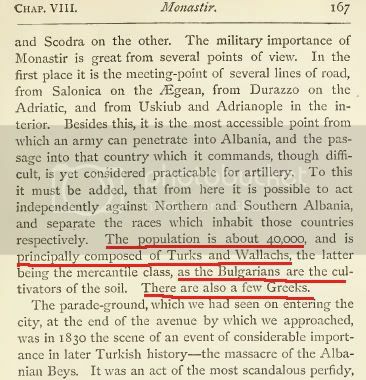 Population of Monastir consists of Turks, Wallachs, Bulgarians and Greeks. 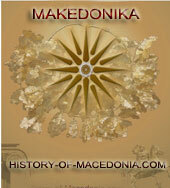 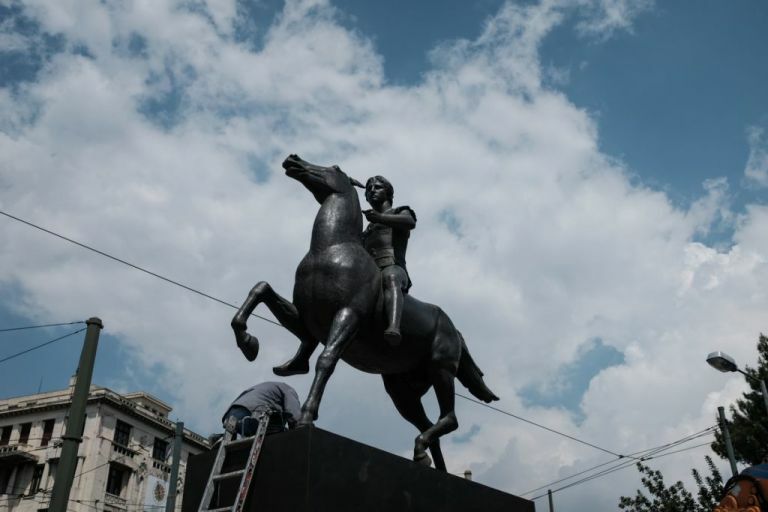 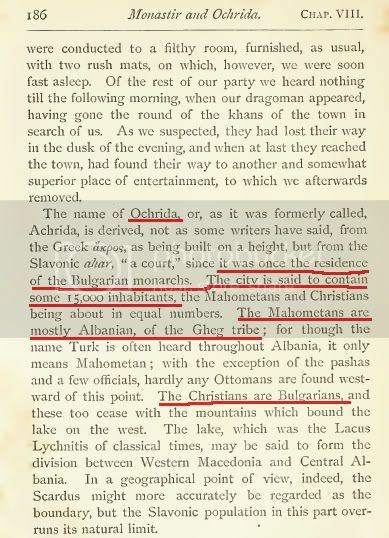 Ochrida consists of mainly Albanians and Bulgarians. 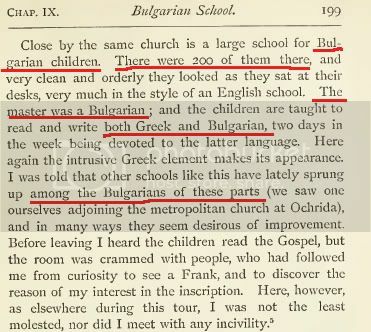 Bulgarians of Ochrida sent their children to Bulgarian schools. 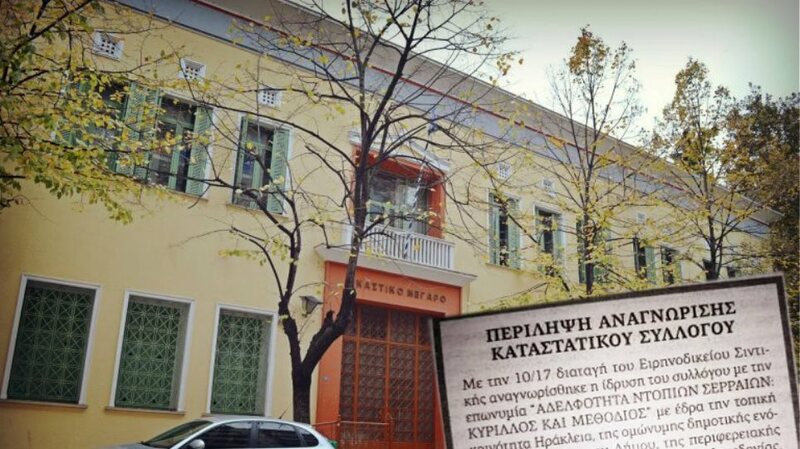 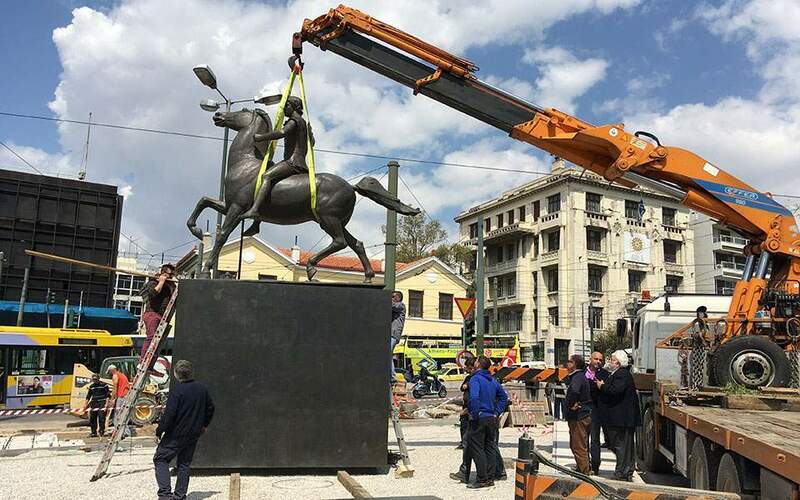 Σκοπιανοί: «Η αλήθεια μας κερδίζει»!